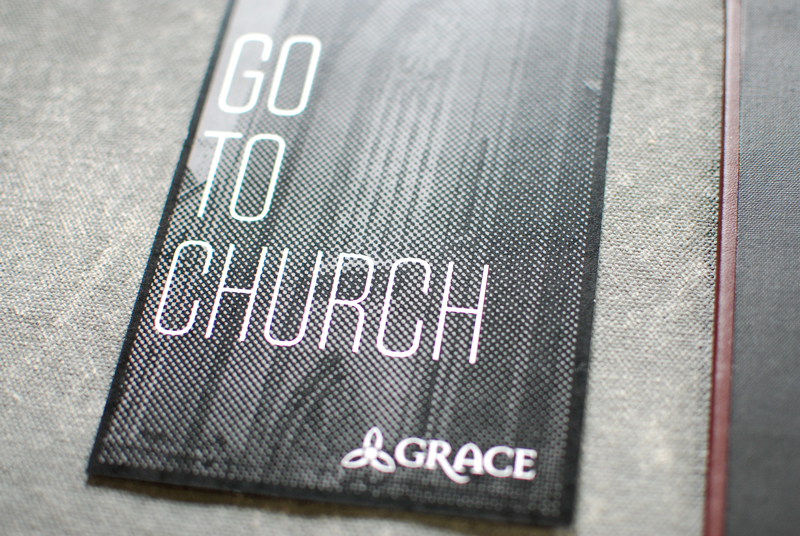 Grace, housed in a renovated church in the center of Portland, had a big personality in aesthetics, surroundings, and food presentation, but needed some of that finesse in their menus and collateral. So much of a diner's sense of a restaurant comes from the tangible things that they interact with throughout the dining experience. 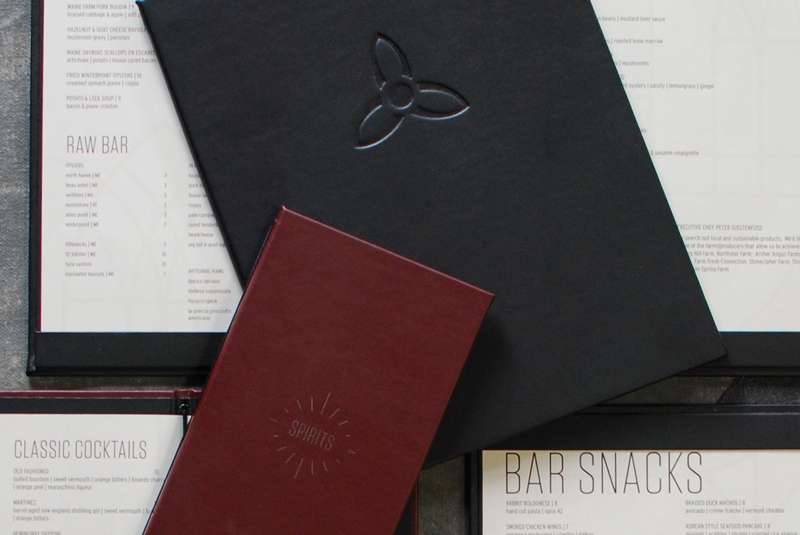 We used supple leather materials, letterpress printing, bold graphics, and clever references to the non-secular surroundings to bring Grace's menu system and collateral in line with the rest of a guest's experience.